When growing up as a little kid, I watched a lot of television. TV, as most people know it by this nickname. I would spend hours watching just about anything, I was hooked on it. Oh, I didn’t just sit there all day. Yes, I went outside and played with my friends. I even rode my bicycle everywhere I could. I think on average I rode over 100 miles a week or more up until I was a late teenager. But while I was riding, my mind was on all different subjects. And one of them was animation. 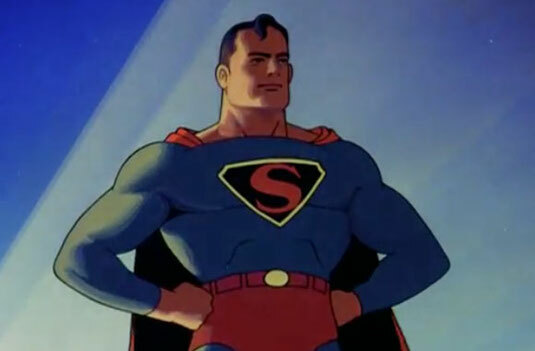 And one of those animated projects was the 1940’s version of Superman. These were created and drawn by The Fleischer Brothers, Max and Dave. The Fleischer Brothers of Fleischer Studios, Inc were responsible for bringing Koko the Clown and their series of Out of The Inkwell cartoons to film. Along with Bimbo but his girlfriend upstaged him and Betty Boop became a bigger star. They licensed Popeye the Sailor. Even did a full length animated feature of Gulliver’s Travels, which incidentally was only played during the two days of Thanksgiving when I was off from school. But, this is about Superman. Now, these days, kids and adults can find just about anything on any subject on the internet. Especially, these Superman cartoons. But when I was growing up, I was not dulled by the ability to see it over and over just by clicking. No. When I sat down to watch, I was most cases, seeking something to keep my interest in between activities. Which were, now that I think of it 85% of my time on what I desired to do, not someone else rushing me to get here or there. I think people need to take a breath once in a while these days. So, when I grabbed that knob to turn the channel, I spun it. And yes, it even broke one from spinning it so much. But, when I found a subject like Superman. I did not move. I was transfixed. I had watched the reruns of The Adventures of Superman with George Reeves. But seeing animated Superman was just as much a thrill, if not more, since I was entertained with animation. These cartoons gave Superman that extra pizazz that the TV show only alluded to. These cartoons gave him more formidable adversaries that could only be hinted at with the 1950’s budgetary constraints. And they were able to draw that into his adventures back in the 1940’s. There were only seventeen cartoons produced. Superman as a comic book character had only been in publication for three years before they were made in these animated cartoons. Listeners to the popular Superman Radio Shows (Radio was how people got a lot of their entertainment in those days) knew the voice they initially used, as it was the same actor who provided the voice of Superman/Clark Kent. He had such command that the two were distinct voices to show his transformation into Superman. Rotoscoping was a process in which live action footage is shot so an animator can draw the body motions to give it life like movement. But flying and other action sequences were drawn because, I will point out, no one could really fly. In fact, in the early comic books Superman leaped tall buildings in a single bound. But is it said that when The Fleischers saw the finished animations of this character leaping, they realized it looked “silly.” They approached Actions Comics (Who would later become the most famously known DC Comics) and asked for permission to make him fly. And after the publisher agreed, they added this power of flight into the character’s ability. And has been used ever since. The series was a mixture of science fiction, involving robots, mad scientists and eventually transitioned to war propaganda as it was the 1940’s and the United States had entered World War II after the attack on Pearl Harbor. So, Superman was used to break the morale of the enemy and sabotage the plans they brought aggression to the United States and their allies. 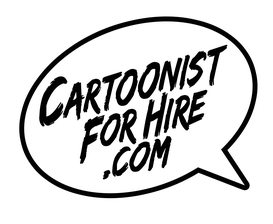 Eventually, through situations in business, these cartoons became public domain. That is when one or another of the parties involved in the copyrights of the character or production fail to renew interest in it. And that is where it can be viewed, reproduced and packaged by anyone. 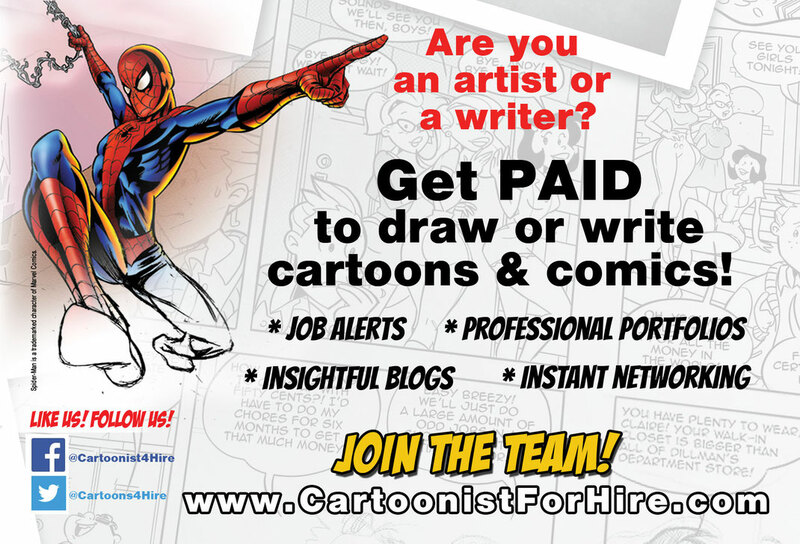 But with this new digital age, one can just search online to view these cartoons. Lately, I have projects that keep me from viewing many cartoons, but I always manage to make time for a Fleischer Superman cartoons. When I come across one, I usually pause and get transfixed. Anyone who hasn’t viewed them, should. So, go now, “Faster Than A Speeding Bullet” and watch them.